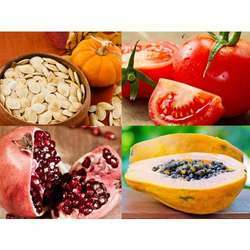 Exporter of a wide range of products which include mulberry seeds, fruit seeds, prunus armeniaca seed, carica papaya seeds, melon seeds and apple seed. 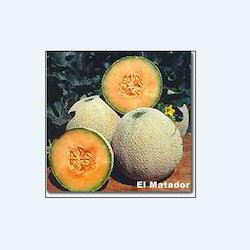 We provide Fruit Seeds for a wide range of fruits. These are of outstanding quality and result in a healthy yield. They have minimal moisture content and are least susceptible to damage. 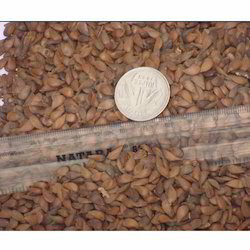 All seeds are of consistent quality and will produce similar results. They are made available at economical prices. They have an excellent germination rate. Our company has risen to prominence in the domain of manufacturing, supplying and exporting of Prunus Armeniaca Seed. These are primarily deciduous trees and are ranked among species of Prunus and are categories in the Prunus. These are grown wisely in Central Asia and around the Mediterranean region owing to the suitable conditions. These plants have excellent quality and find application in the cooking and manufacturing of drugs. We are among the best known companies that deal in the manufacturing, supplying and exporting of Carica Papaya Seeds. 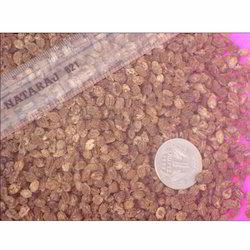 These seeds are based on herbal formulation and are procured from reputed certified market vendors who process these keeping in mind the internationally laid quality standards and norms. In addition to this, these are cultivated in hygienic conditions and available at attractive prices to our valuable customers. We provide Ziziphus Jujuba Seed that yield the Ziziphi Jujubae Fruit, which are highly regarded for their nutritional content and medicinal properties. These have been processed in accordance with requirements and have a consistent quality. Their germination rate is excellent. They provide high quality, healthy yield. 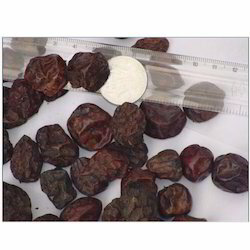 We provide Ziziphus Chinensis Seeds that provide an excellent quality yield. These should be sown in ideal conditions and at the right time to get best possible results. 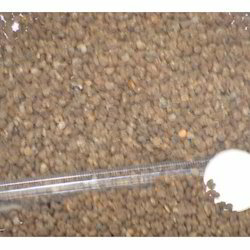 They have been processed appropriately and stored in suitable conditions. They are made available in standard packaging at nominal rates. 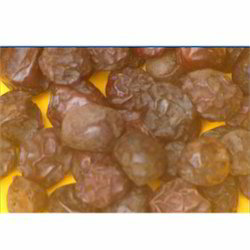 We have on offer Ziziphus Mauritiana Seed that are commonly referred to as Indian Plum, Jujubae or Masau. These seeds have been processed and cleaned thoroughly and are devoid of any extraneous matter. They provide an excellent yield and are ideal for use in large plantations as well. They have been packaged as per safety standards. 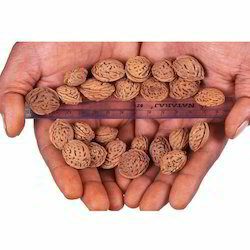 Our company is highly acclaimed in the domain of manufacturing, supplying and exporting of Prunus Persica Seed. One of the main seeds of these Prunus Persica is the peach seed which is dry and ripe in nature. 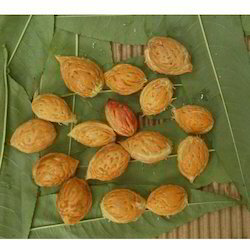 These seeds enhance blood circulation and find usage as medicines. Consisting of sweet tasting fruits, these prunus persica seeds are widely demanded by our clients and are offered to them at cost effective prices. 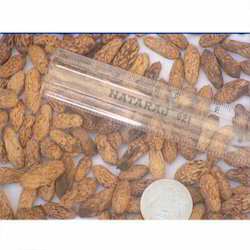 We are among the foremost companies that deal in the manufacture, supply and export of Myristica Fragrans Seed. These products are used as a spice in various dishes, as ingredients of teas and soft drinks or mixed in milk and alcohol. To add on, these are formulated using the finest grade compounds and herbs that are procured from the well established and reliable vendors. Apart from this, these are offered at suitable prices. 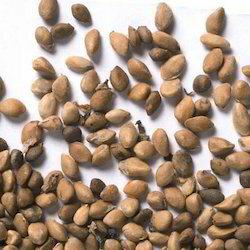 Our company excels in the manufacture, supply and export of Carica Papaya Seed. These are largely used in the pharmaceutical and cosmetics industry for its variegated properties. Besides, these can be used for treating allergies, side-effects, for curing various bacterial, fungal and viral diseases. In addition to this, these are available in various specifications as per customer requirements and offered at very lowest prices. 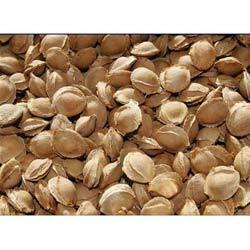 Our company is very well known in the field of manufacture, supply and export of Apricot Seeds. These are could be purchased in various specifications by different types of customers. These are best quality shells which are selected by high qualified experts who have years of experience. Last but not the least these are available at cost effective prices. 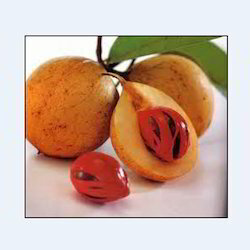 Looking for Fruit Seed ?